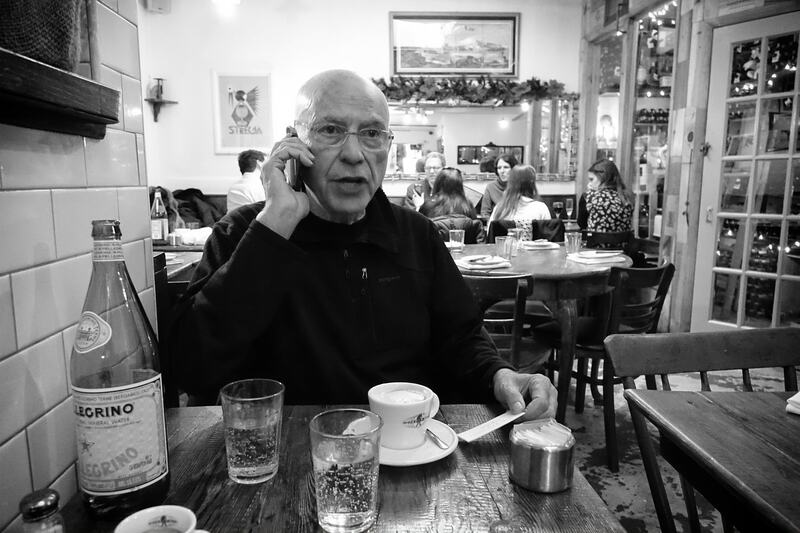 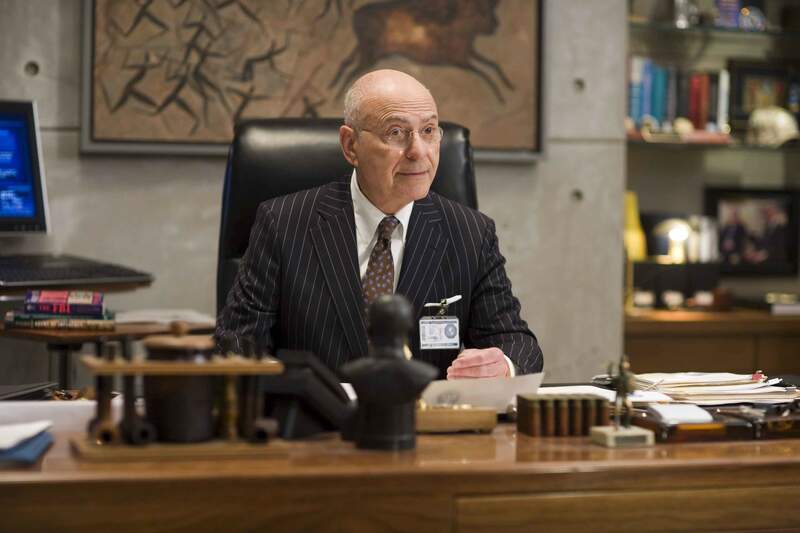 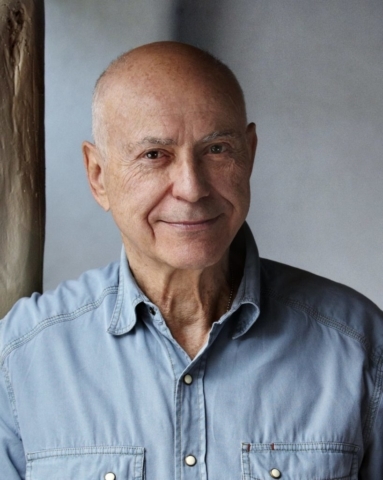 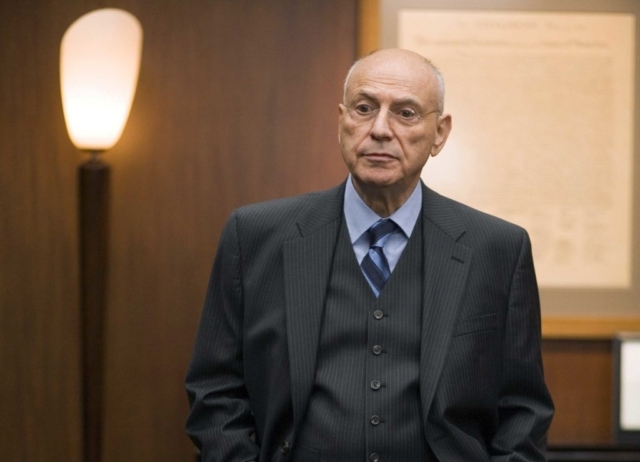 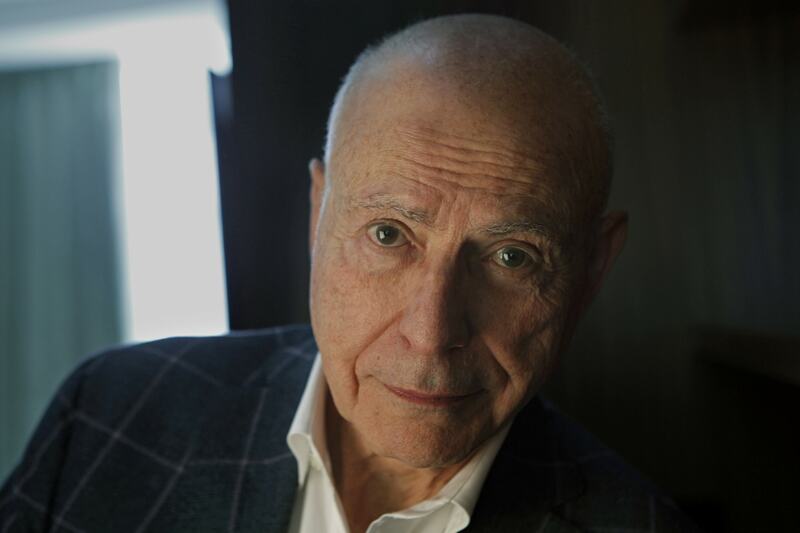 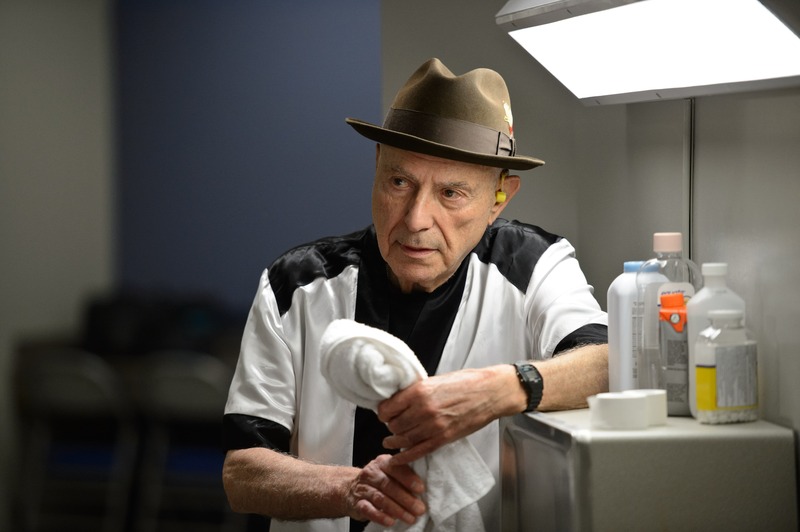 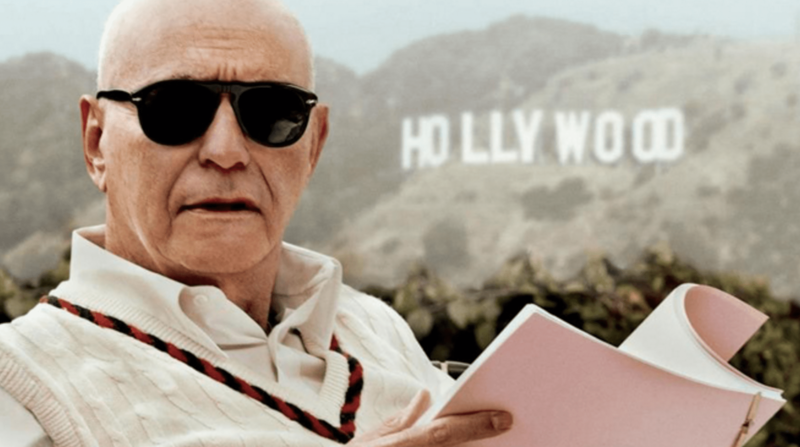 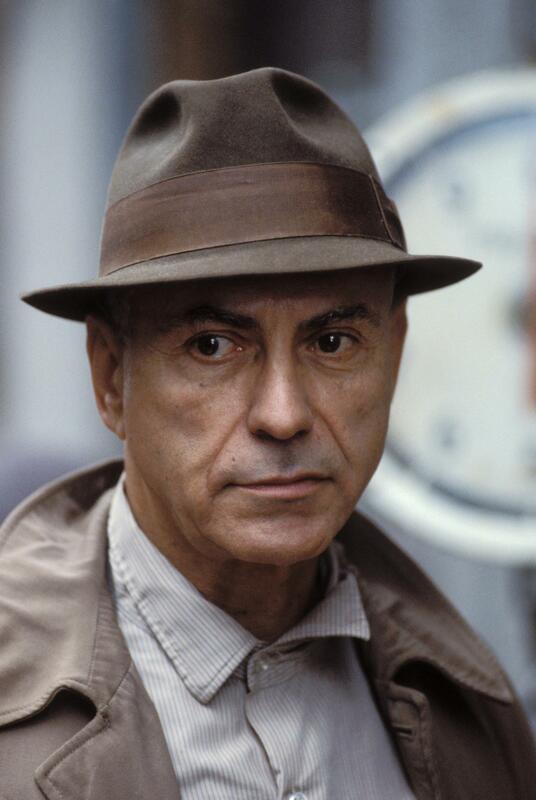 Alan Wolf Arkin (March 26, 1934) is an American actor, director, and screenwriter, born in Brooklyn, New York. 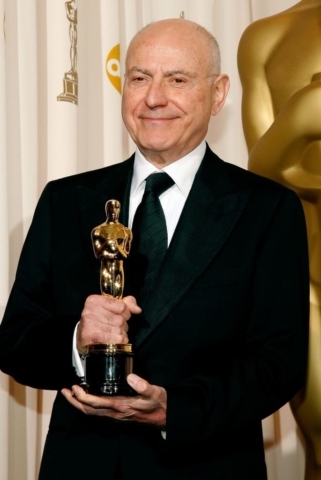 He is known for his performances in Popi, Wait Until Dark, The Russians Are Coming, the Russians Are Coming, The Heart Is a Lonely Hunter, Catch-22, The In-Laws, Edward Scissorhands, Get Smart, Glengarry Glen Ross, Thirteen Conversations About One Thing, Little Miss Sunshine, Sunshine Cleaning, and Argo. 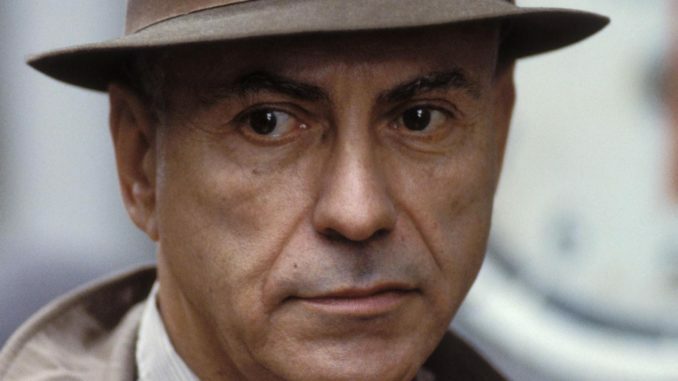 He was twice nominated for the Academy Award for Best Actor – The Russians Are Coming, the Russians Are Coming and The Heart Is a Lonely Hunter. Later he won an Oscar for the Best Supporting Role in Little Miss Sunshine (and received another nomination for Argo).